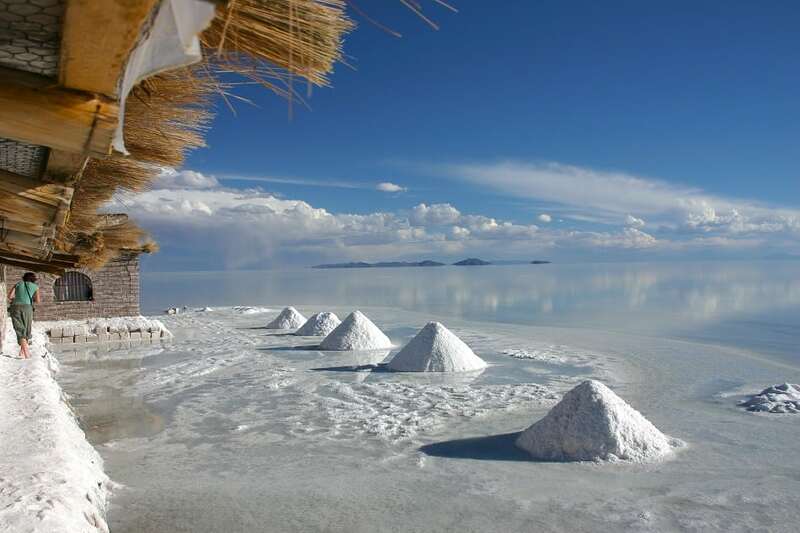 Many travelers visit Salar de Uyuni to witness the entrancing salt flats. This place is home to the largest salt flats in the world, but the Bolivian government is destroying the area at a rapid pace. This area is on top of a huge lithium reserve, and the government has begun extracting lithium from the area to meet the increasing demand for the substance. After all, lithium batteries are required in people’s smartphones, so there is a big demand for the material.